Ghee Rice or NeyChoru is rice fried in ghee along with aromatic spices and then cooked to perfection. 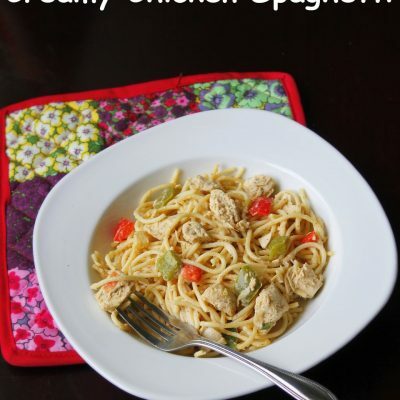 It is finally seasoned with Fried onions, Cashews and Raisins. 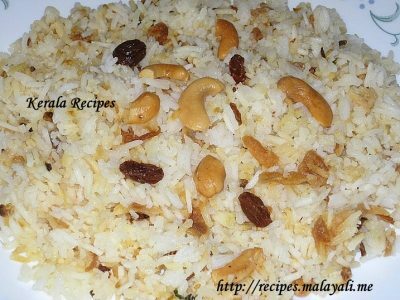 Ghee Rice is very popular in Northern Kerala. 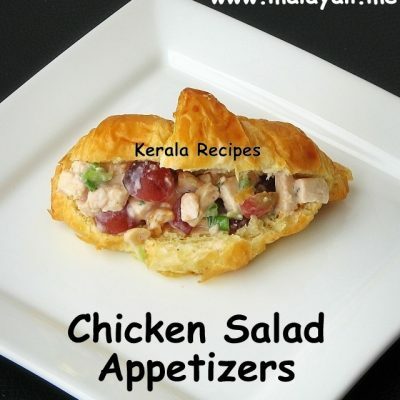 It is usually served with spicy Chicken and Mutton gravies. I made Ghee Rice for our New Year Party after my attempts of making Pulav flopped. Here is a picture of Ghee Rice from the party table. 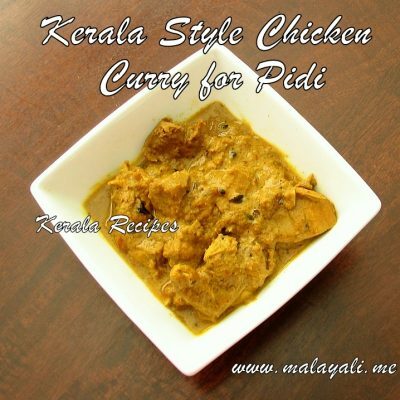 You can also serve Ghee Rice with any Vegetarian Gravy like Paneer or Mushroom Makhani. Soak Basmathi rice for 15 minutes to half an hour. Wash and drain the rice and keep aside. Heat 2 tbsp ghee in a deep pan throw in fennel seeds, cinnamon, bay leaves, cardamom, cloves and star anise. Saute for 2-3 minutes till fragrant. Add onions and saute until translucent. Add the drained rice to the pan and stir fry for 5-7 minutes until the rice begins to change color. Add water to the pan along with salt and mix well. Bring it to a boil. Reduce heat to medium low and cover the pan with a tight lid. 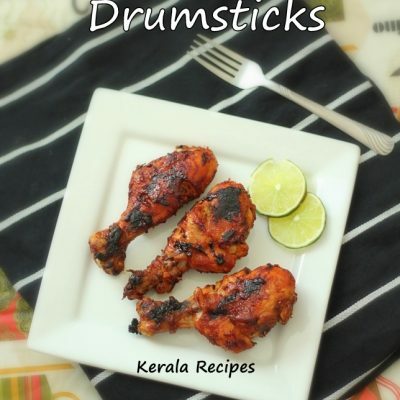 Cook for around 10 minutes until the rice is cooked and all water has been absorbed. Switch off the stove and keep the rice covered for another 8 -10 minutes. Meanwhile, heat 2 tbsp ghee in another frying pan and add cashews and raisins. Saute until cashews are lightly brown and the raisins become plump. Drain and keep aside. Add half of the fried cashews, raisins and shallots to the cooked rice and mix everything gently. 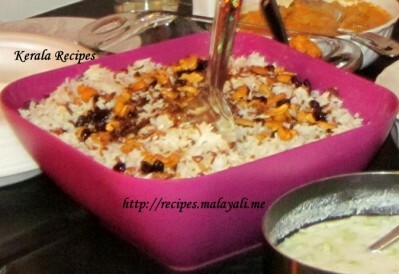 Garnish the Rice with the remaining fried cashews, raisins and onions. 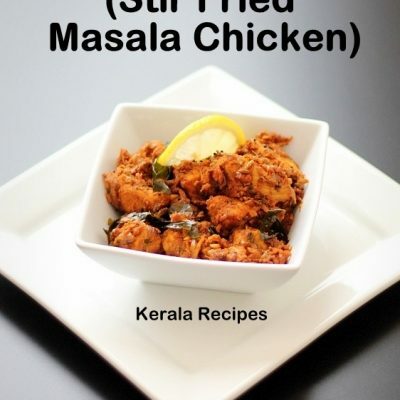 I used store bought Fried Shallots for garnishing as it gives a wonderful taste to the Ghee Rice. If you cannot find these Fried Shallots at your Grocery store, then you can instead fry thinly sliced onions in ghee until brown and add it to the Rice. Thanks a lot for this wonderful recipe. I followed all your instructions and tried this out yesterday (for the first time) and it came out really well. I just tried ghee rice for the first time it was so tasty . I never expected it to be this tasty. thank you for your help make me to cook.